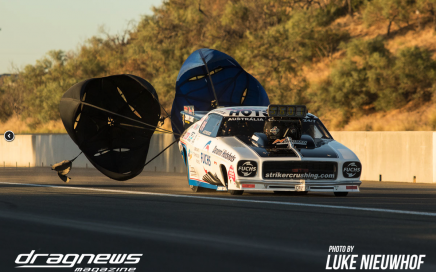 John Zappia will remember the 2019 Westernationals at Perth Motorplex as ‘the one that got away’ after a close fought final round. 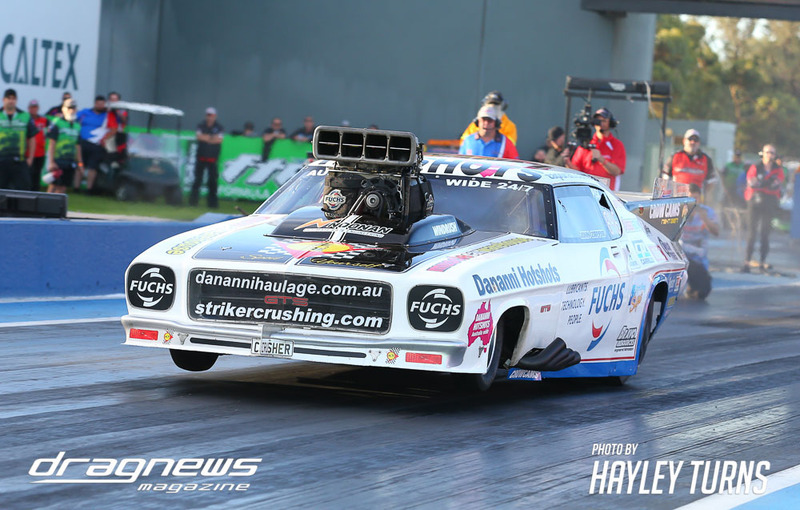 The Fuchs/Dananni Hotshots Monaro qualified in the number one position with a 5.72 second time, but the performance was throttled by tyre shake, which Zappia was trying to fend off both in the tune up and from the driver’s seat. “The Noonan engine was making plenty of power but we had this dreaded rattle of the tyres at the top of first gear on every run,” he said. 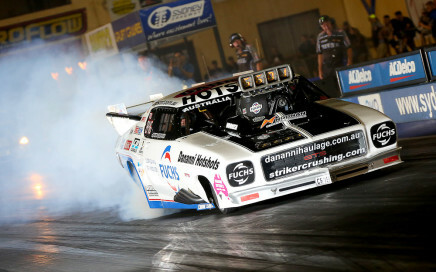 Zappia’s path through eliminations saw him take on Marty Dack in round one, taking a 5.75 to 6.07 victory. 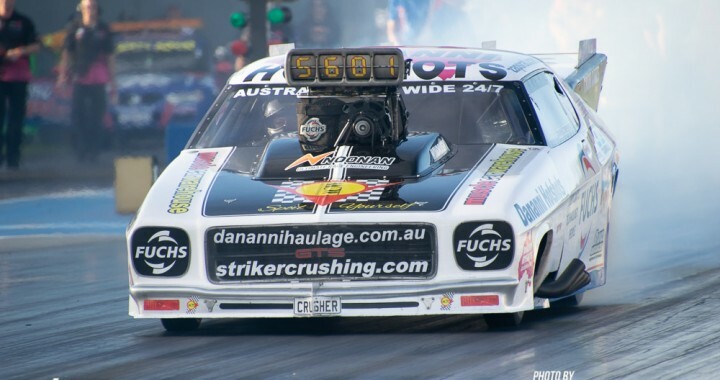 That was followed up by a 5.72 win over Steve Aldridge’s 5.96, setting up a final against Daniel Gregorini’s Camaro. 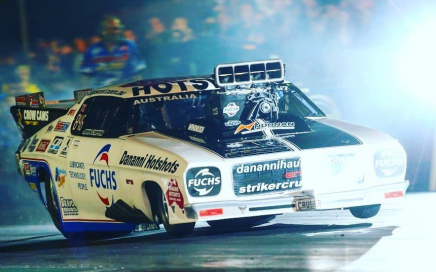 “Daniel was running career-best times and we were only three hundredths of a second apart, so if we left the tune where it was and pedalled it, it was going to be very close,” Zappia explained. 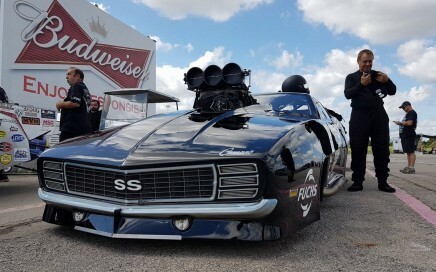 “With that in mind, we decided we had to try and fix the shake and so we make changes to the tune up to smooth out first gear. 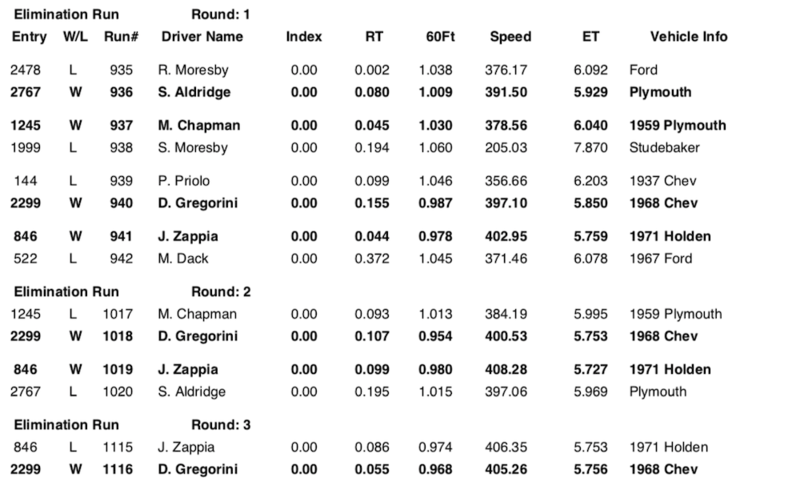 The change actually worked, but then I made a driver error and anticipated tyre shake instead of feeling it, and pedalled the car. If I had held my foot flat we would have been fine! “That was all Daniel needed. He had the better reaction time and that gave him the edge, even though our runs had nearly identical ETs. “Congratulations to Daniel and his team. 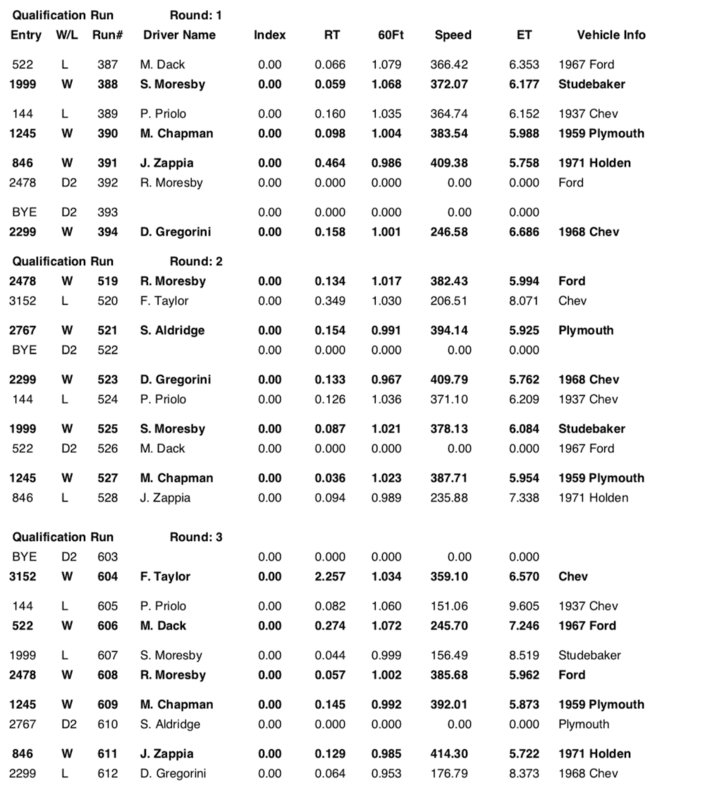 They had a consistent car and we came up 0.028 seconds short. We had Parry Bitsikas from Muscle Car Warehouse over from Sydney and unfortunately couldn’t take out the gold Christmas tree for him. 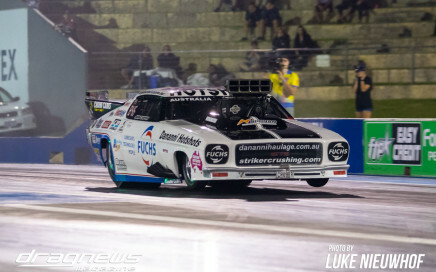 The runner up result was still good news for Zappia, who moved into equal fifth position for the Summer Slam Series overall, despite missing two events. 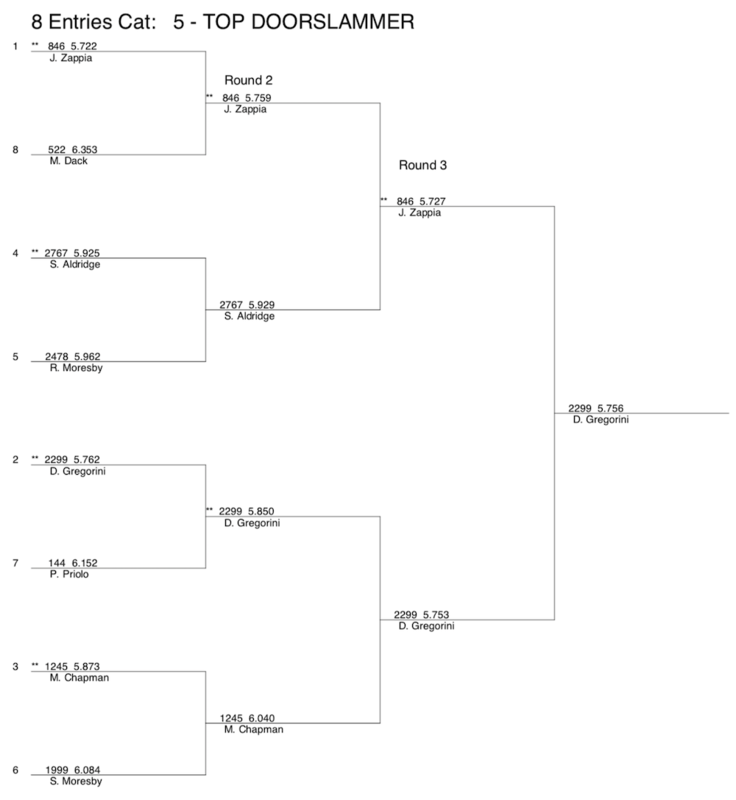 “The Summer Slam Series is becoming ultra competitive, everyone in the field has run a five second pass now,” he said. 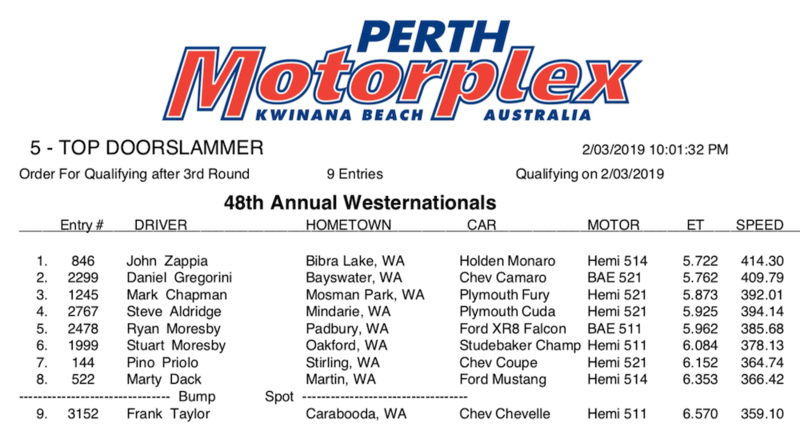 Zappia will now compete in the final two rounds of the WA Summer Slam Series, taking place at Perth Motorplex on March 23 and April 6-7.